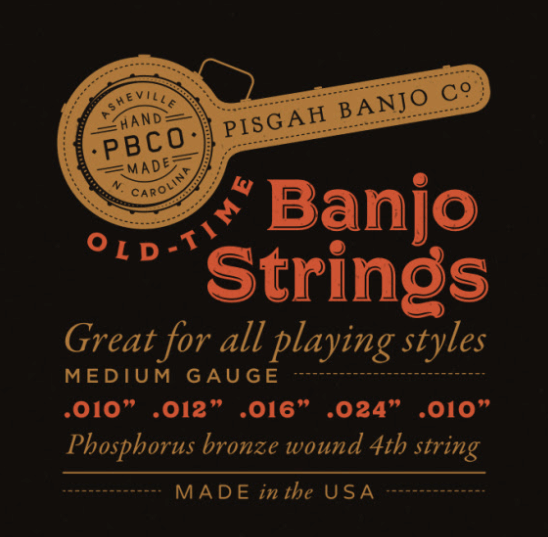 We partner with Balsam Banjoworks to supply quality accessories and replacement parts for all Pisgah Banjos. Click on the parts you are interested in and it will redirect you to Balsam where you can purchase these parts. Balsam Banjoworks is also a great resource for folks interested in building their own banjo!